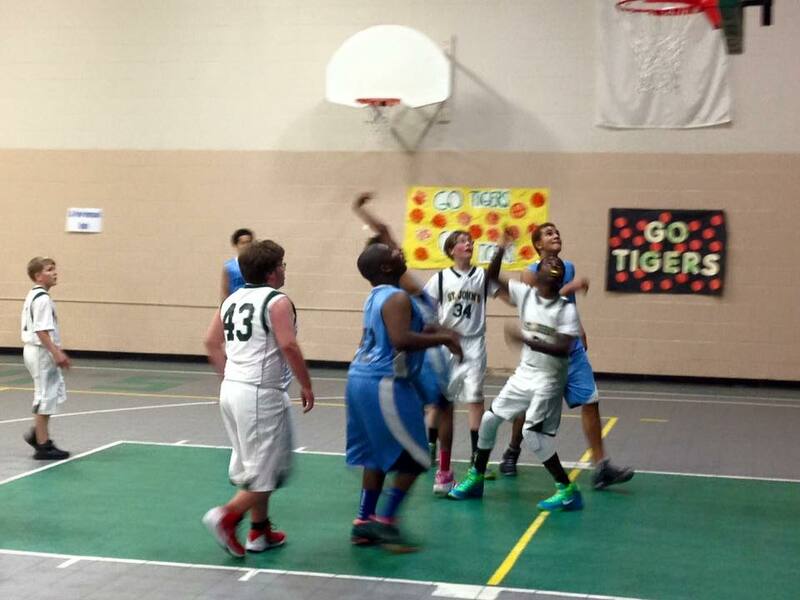 St. John’s Lutheran offers a variety of sports for 5th – 8th graders and participates in the MLESAA league. Our athletics program is supported by our Boosters and hosting Tournaments for Girls and Boys Volleyball and Basketball. Each athlete and his/her parents must complete the Athletic Code of Conduct before participating.